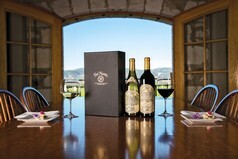 Drink in the beauty of the Russian River Valley with our most-loved EnRoute gift. 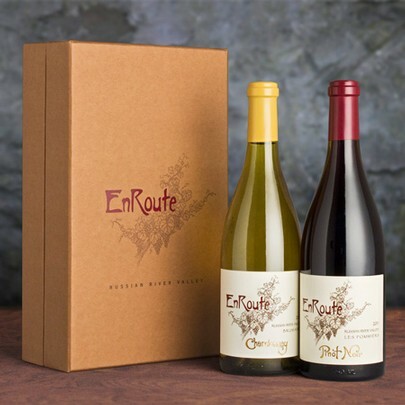 The EnRoute Chardonnay, “Brumaire,” delights palates with its beautiful fruit-floral perfume and crushed mineral notes. Its creamy texture lends richness without weight and reminds us why Russian River white wines are so incredibly compelling. 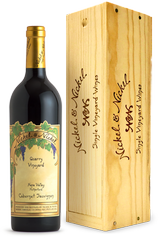 A distinguished collection of Russian River Valley vineyards come together to create the backbone for our EnRoute Pinot Noir, “Les Pommiers.” Silky, with rich fruit tamed by graceful tannins, subtle earth and floral nuances, this Pinot captures everything we love about the extraordinary Russian River Valley.